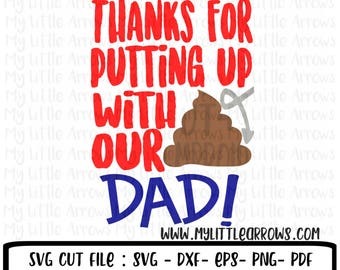 Father's Day | Dad, You're the Sh*t svg, dxf, eps, png, wmf. 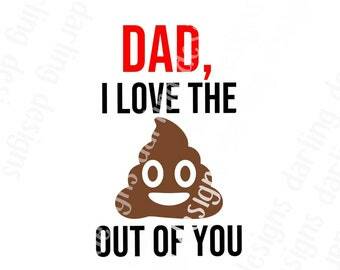 Father's Day SVG | Dad SVG | Toilet Paper Design | Instant Download Cut File. 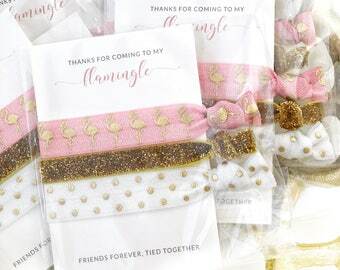 Aloe SVG Bundle - 5 piece set. 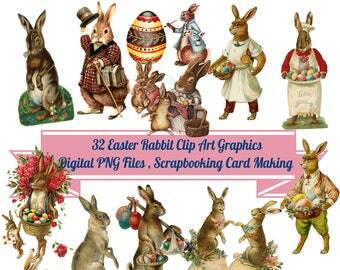 For use with a Cricut or Silhouette Cameo machine. 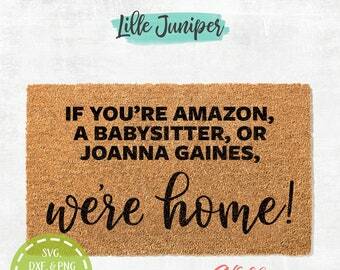 The Sign Post - Personalized signs for over 20 years.